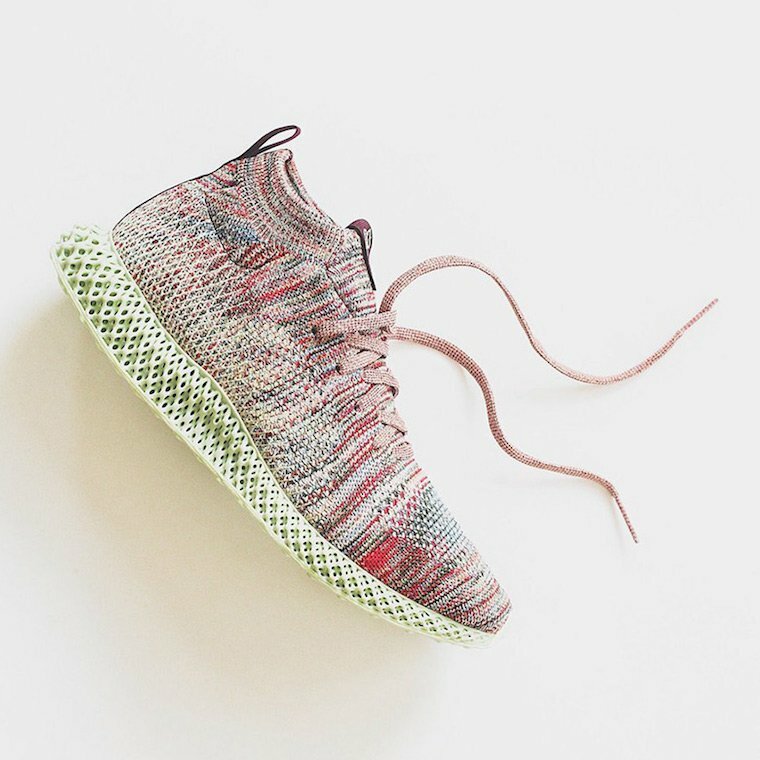 adidas Consortium is finishing up their FutureCraft 4D project. 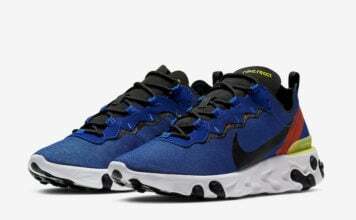 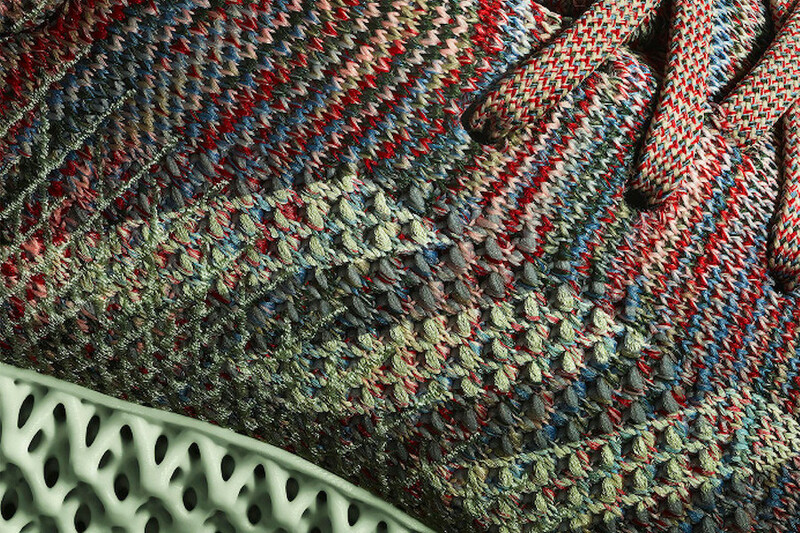 This included collaborations with FootPatrol, Invincible and Sneakersnstuff and the final release will be with Kith. 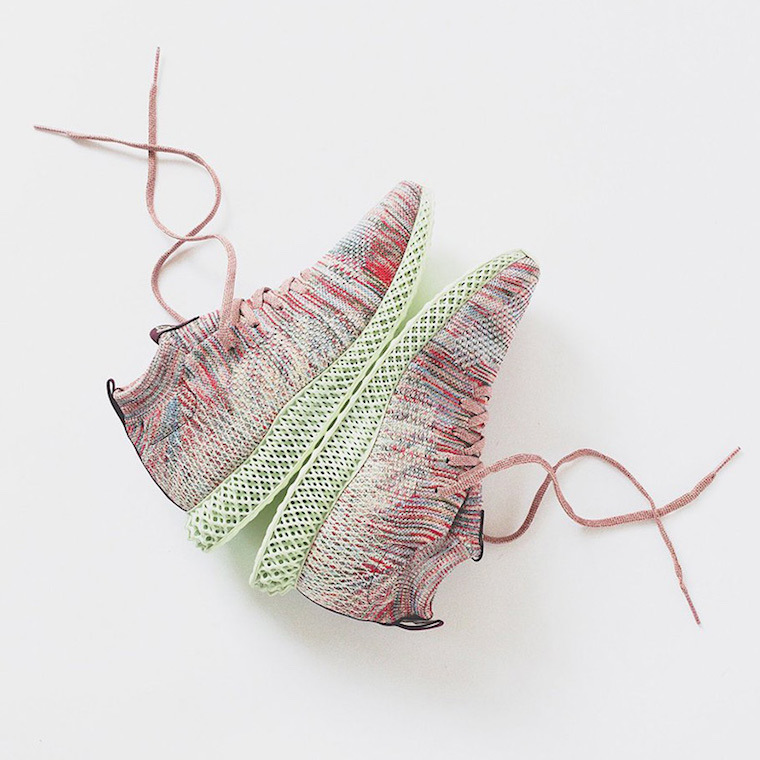 The Kith x adidas Consortium 4D takes inspiration from their Ultra Boost Mid collaboration known as ‘Aspen’ that launched in 2016. 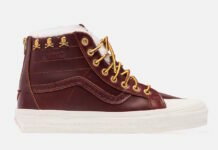 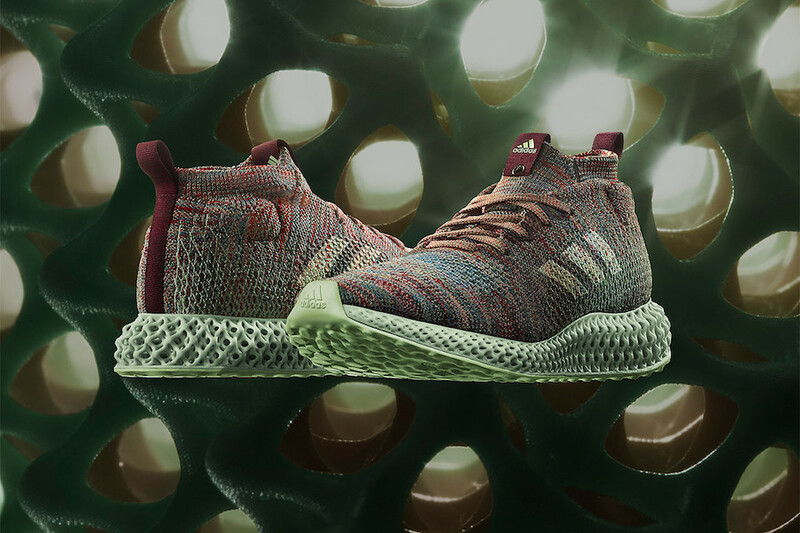 Highlighted with a Multicolor Primeknit upper while Burgundy lands on the branding located on the tongue and heel. 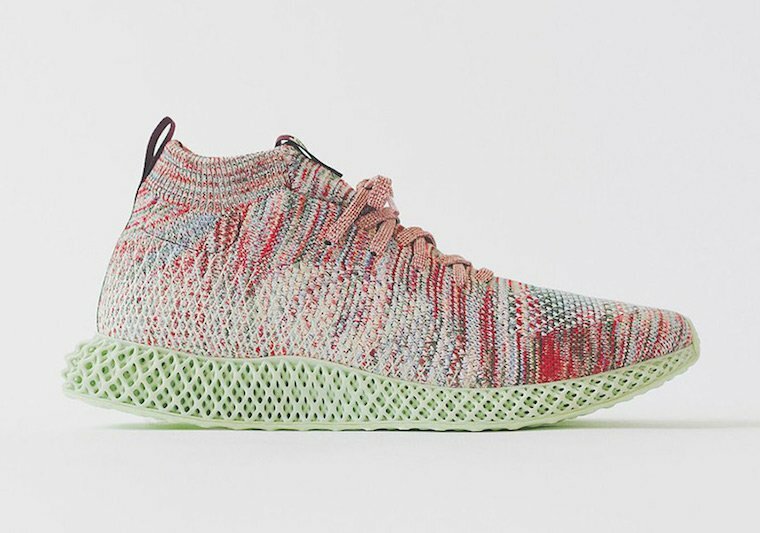 Finishing the look is the Light Green FutureCraft midsole. 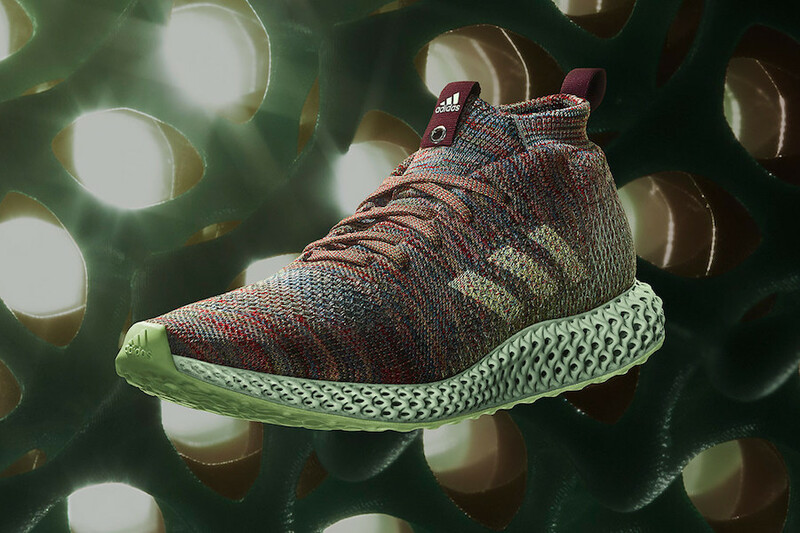 You can expect the Kith x adidas Consortium 4D to release at select Kith locations as well as their online store on November 2nd. 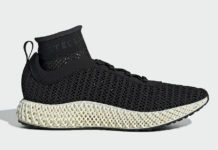 Once more information is available like a retail price we will make sure to update. 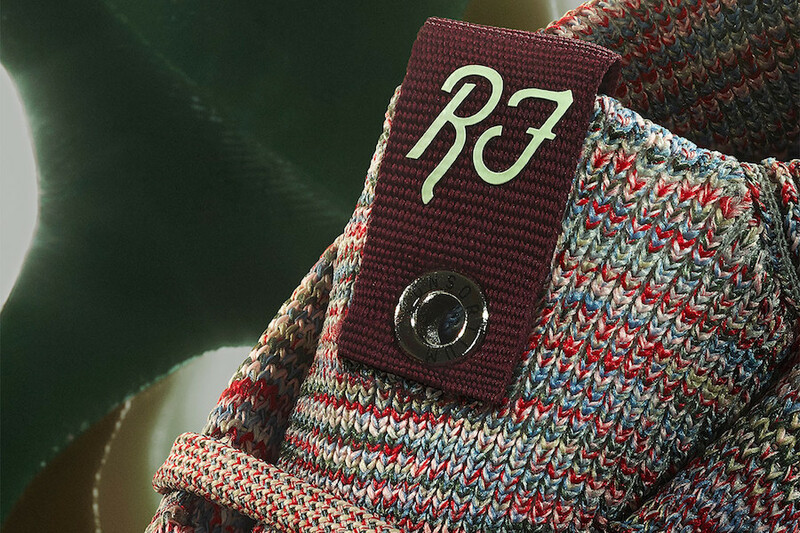 Below you can see additional images which will give you a closer look. 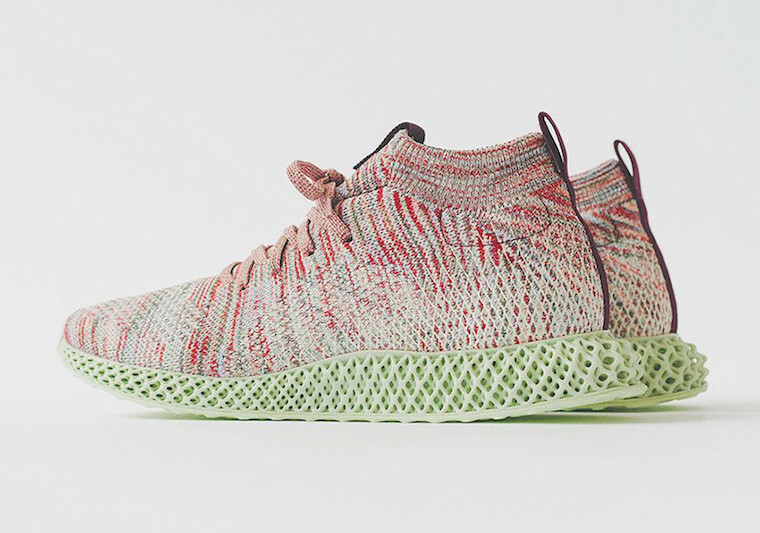 Update: KITH has just unveiled additional images of their Consortium 4D Aspen that will release on November 2nd.